An investment in the Inland Northwest Partners (INP) is a contribution to the region’s economic vitality. The INP gathers rural and metropolitan leaders to discuss common economic challenges and solutions. Quarterly training workshops take a regional approach, both in challenges and solutions. 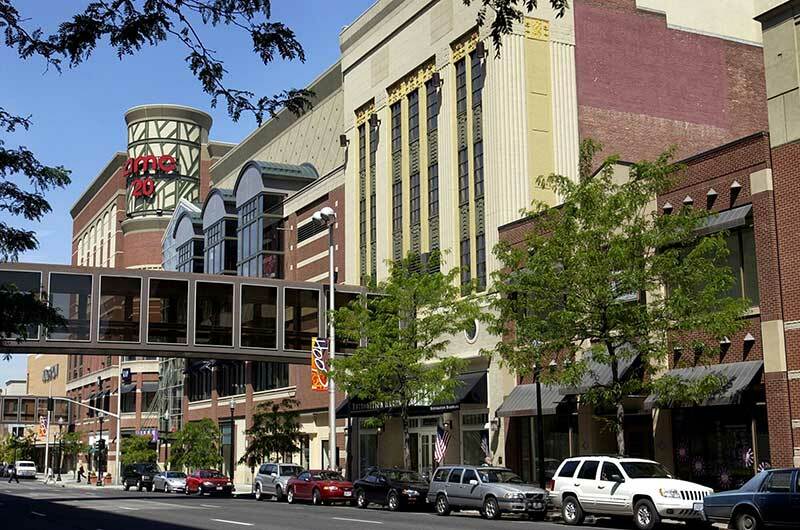 Topics focus on current issues affecting the long-term prosperity in the Inland Northwest. They tackle real issues that affect real companies and people. Issues like workforce development, the business environment, technology, and business expansion and retention. Beyond financial support, INP investors are leading the way in these important economic discussions. Please join the INP and its investors in seeking long-term economic health for the region. 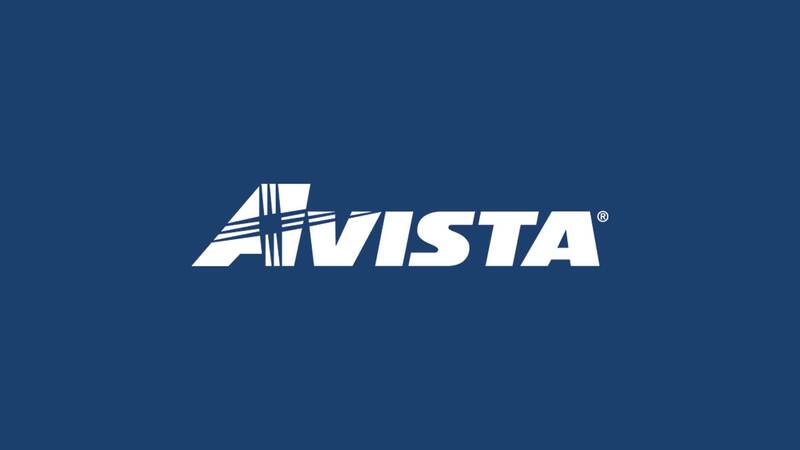 FOUNDING INVESTOR – Avista Corp.